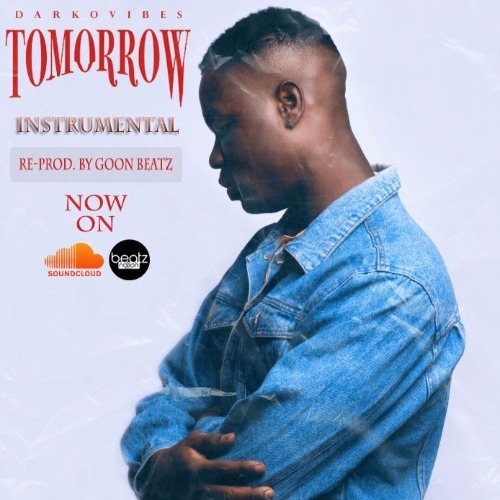 Goon Beatz aka Dopest Producer who has in recent times been releasing remakes of instrumentals to some hit songs with his most recent releases being Guity Beatz’s Fre me and Darko vibes’ Tommorow, is out with another remake. This time he remakes King Promise’s hit single ‘Selfish‘. Check it out !